Rendering, video Gaming. web Browsing, movies, music, etc. and it does it excellently. I eventually want to replace the cables for red sleeved cables because it will look alot better that's for sure :) My intentions were for a red/black colour scheme. Black case, red lighting and cabling etc. Once again, doesn't answer my question. Blend test, small fft's, length of time + ambient. As for testing load i'm not quite sure what I used, it was a variety. I tested overclocking the processor using the 4-way optimisation software that is included with my motherboard but friends of mine suggested I run the CPU at stock until it starts to decrease in speed. Then I will overclock it to regain that speed. As for RAM I run it at it's default XMP Profile of 2400Mhz. 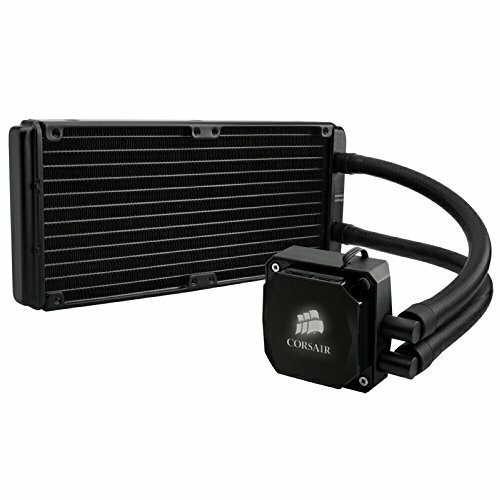 did you have any trouble switching out the fans on the Corsair H100i? 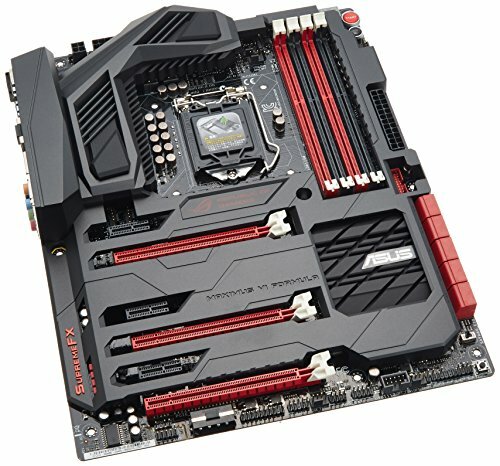 just read about a problem someone on newegg had with this. I had no problems as far as I'm aware, I just attached my custom fans because the default fans are seperated from the cooler in it's packaging. This was an option of course, but for me to eventually upgrade to a 2-way SLI system with 2x GTX 780s the wattage would barely be enough and leave me with little to spare. The 850 gives me that little bit more power. 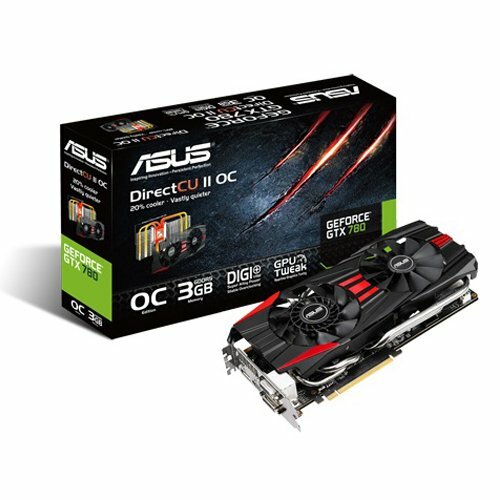 This is also something I dislike, but unfortunately I was getting the most for what I could afford without having to scimp out on any of the other computer parts I wanted. Eventually I will replace this and fullfill the colour scheme I desire. I don't think so, I haven't had many problems with the RAM. Sometimes i've had to reactivate the XMP profile but thats nothing serious I don't think. It has only hapened once or twice but has never stopped the system responding so. One thing I did forget to mention but still causes no problems is: When I shutdown the system a window pops up saying' The memory couldn't be read' but then disappears and shuts down as it should so. A description would be nice, just to answer questions like "why only 250 gigs of storage?" Anyway, nice build. It is obvious OP has more than 250Gb. There are 4 HDDs in there. The SSD alone is 250Gb. I have 3 HDDs from old systems in mine. I didn't bother listing them in my parts list. My mistake, did not look closely enough. A full description would still be nice though. 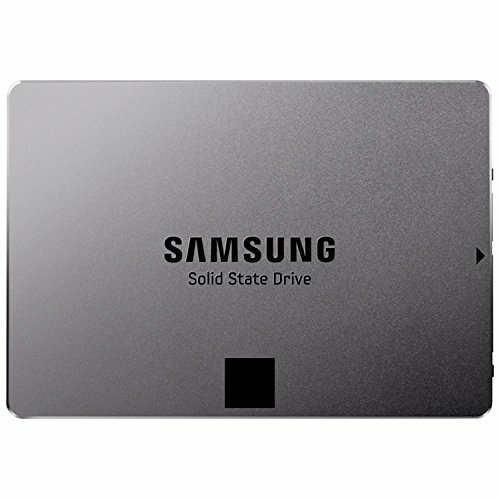 I have the SSD as my Boot drive with 250GB that I use for documents and applications. I have one 4TB HDD for all my games, music, videos, pictures, tv episodes, etc. Then I have two 500GB HDDs and one 320GB HDD working together for a file history of all my media etc.